Work began on the Hungaroring in 1985, and the track was race-ready just nine months later. 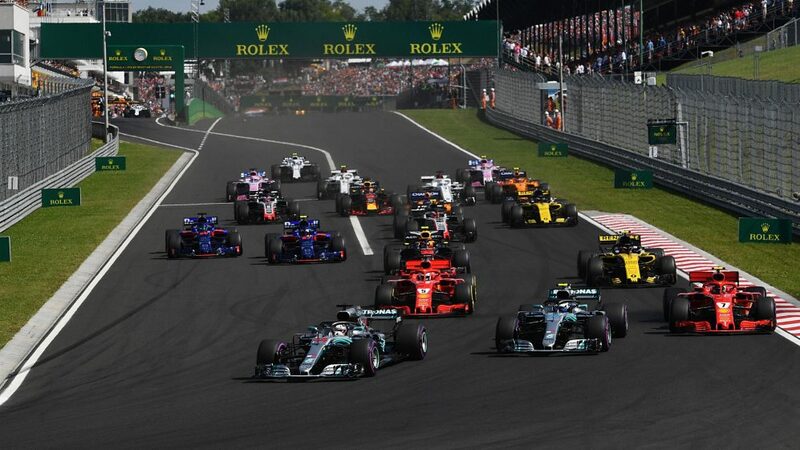 The Hungarian government had originally considered reviving the old Nepliget park circuit in Budapest in a bid to host Formula 1 in the country, but in the end decided to create a purpose-built facility instead. The year was 1986. Nelson Piquet won the first F1 race around the Hungaroring, famously slithering his Williams around the outside of Ayrton Senna’s Lotus to take the lead. 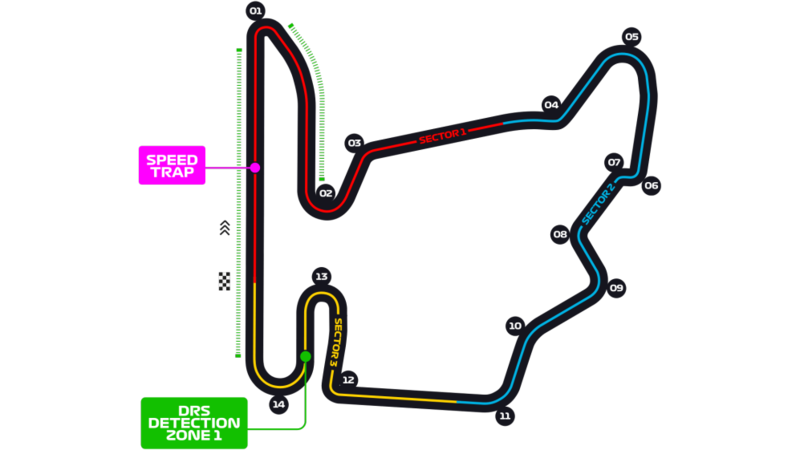 The lack of straights at the Hungaroring often sees it compared to a karting circuit – and it’s true, the resemblance is uncanny. 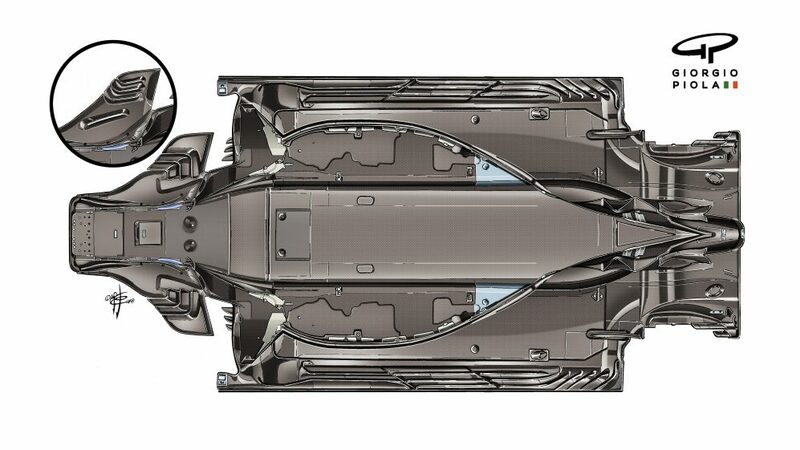 With several series of corners to string together, teams opt for Monaco levels of downforce, with a well-sorted chassis tending to be rewarded over horsepower given the short straights on offer. 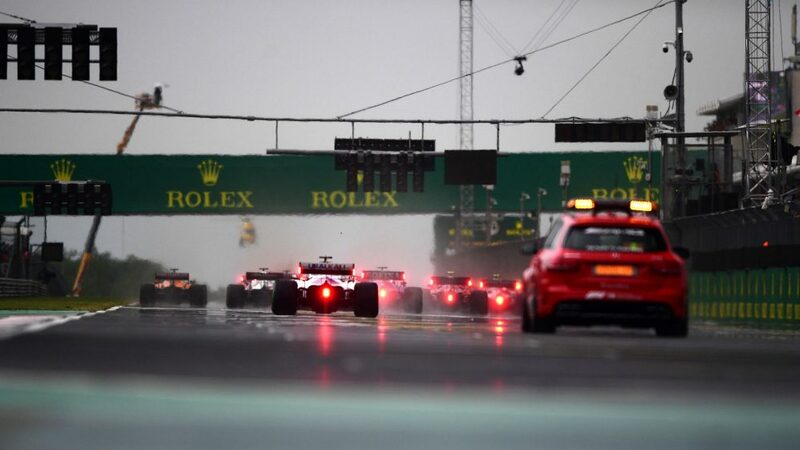 It’s a challenge many of the drivers relish, however, with finding a good rhythm key to setting fast lap times. Hungary in July is usually hot hot hot. The good news if you’re at the track, though, is that there’s a water park close by – the Mogyorodi Aquarena vizi szorakoztatopark – which should be a good place to cool off. Away from aqueous activities, the circuit is only 20km from Budapest, putting you close to one of Europe’s most fascinating, storied and lively city centres. The track is built in a natural bowl, a bit like the UK's Brands Hatch. 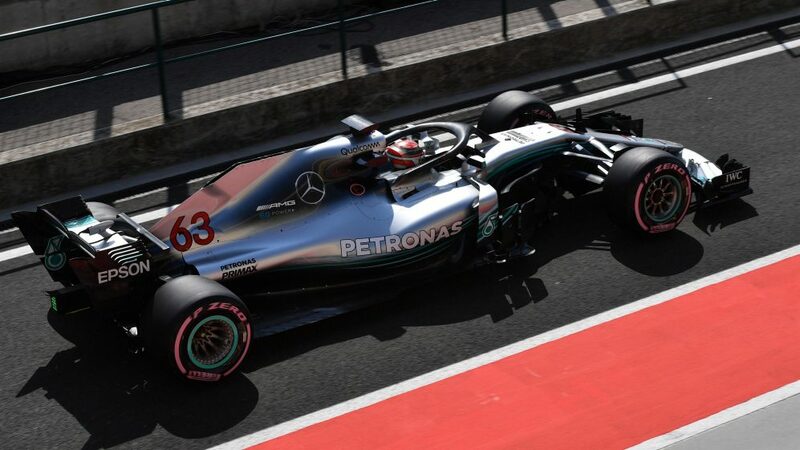 That means that any of the grandstands located on or around the main straight should provide a view of other parts of the track too, giving you more F1 bang for your, er, forint.